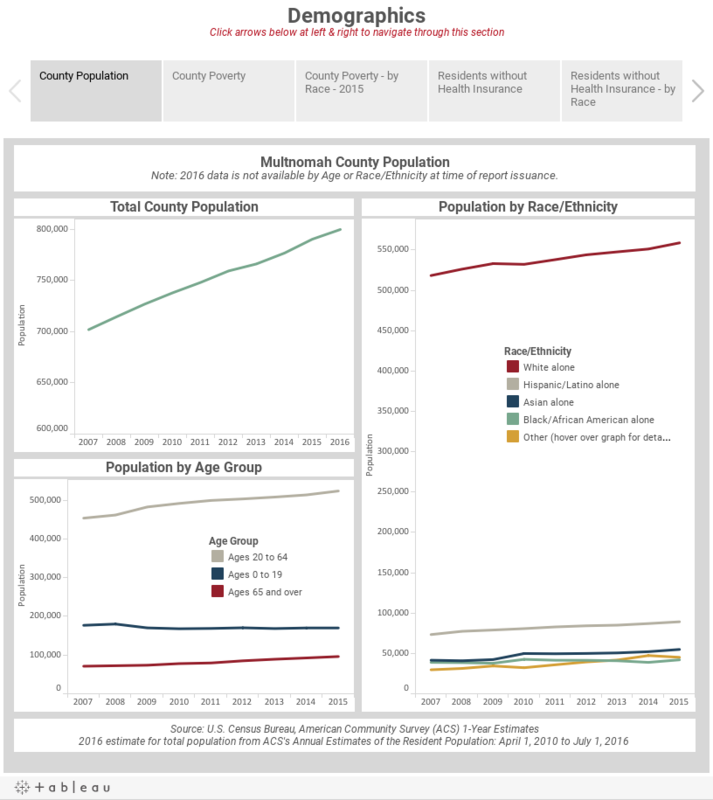 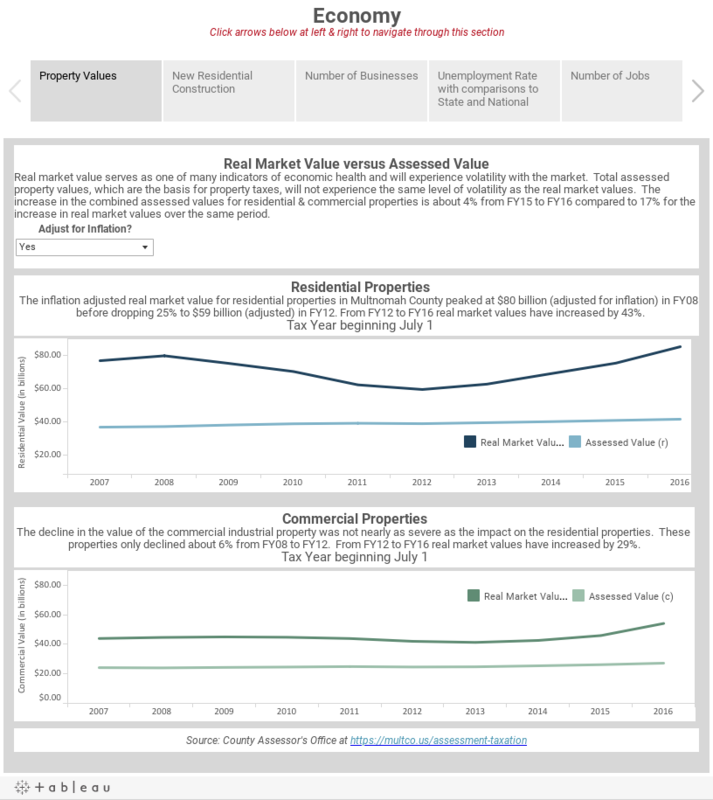 This website is the County Auditor’s Office’s 2017 Financial Condition Report for Multnomah County Oregon. 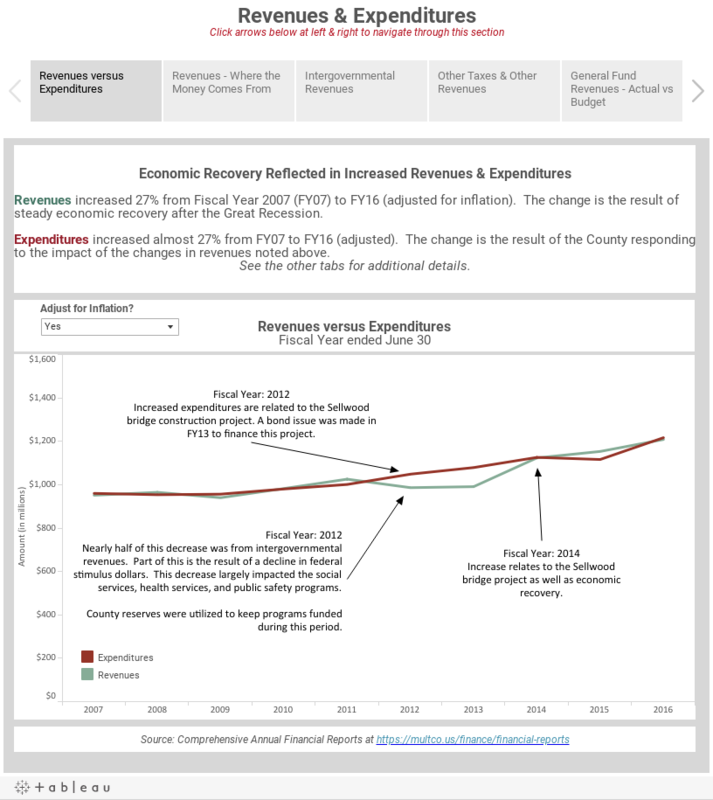 Inventory of the County's tax expenditures and their financial impact. 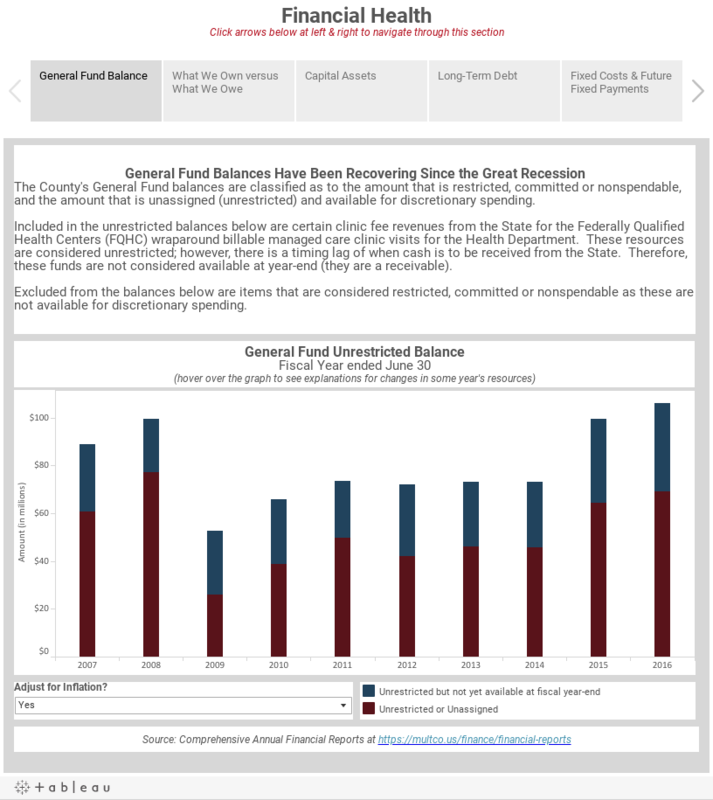 Download the financial condition report in one PDF document.